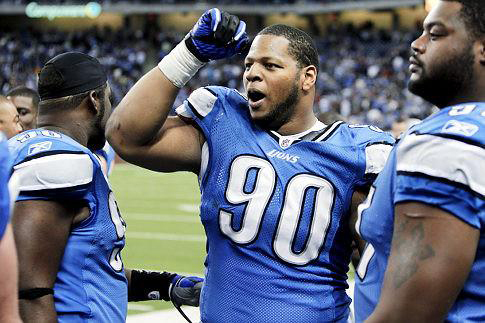 This weekend the Indianapolis Colts face the Detroit Lions and the Colts will be hoping that defensive tackle Ndamukong Suh is distracted enough to give them a chance. The Colts are definitely the underdogs in this game, the best odds available on them are 27/14; the Lions on the other hand have odds of 8/15 and look set to win the game. Suh recently avoided a suspension after he kicked Texans quarterback Matt Schaub in the crotch. However, a few days later it was announced that his traffic violation, a citation for driving without due care and caution, will stand. This is not the first time that Suh has had problems with his driving, last December a woman brought a $1 million lawsuit against him for injuries she sustained in a car accident. Lions coach, Jim Schwartz, thinks that the continual scrutiny Suh is subjected to is over the top.